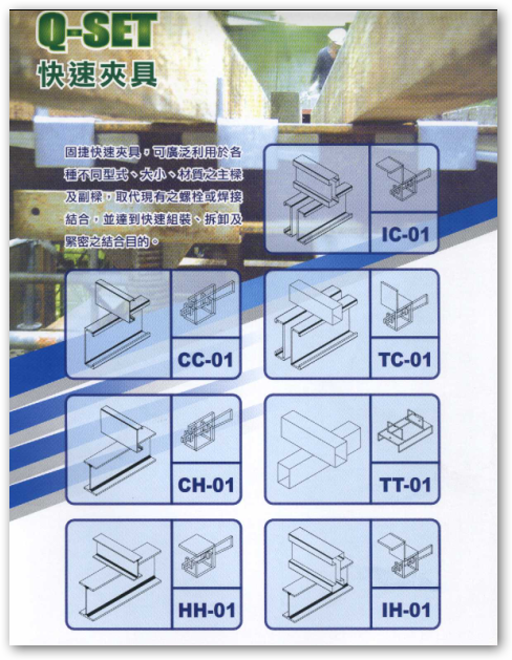 Image show of Form Beam Enterprise Co., Ltd.
Q-set clamp can connect to any kind of main-beam and cross-beam at a finger snap. 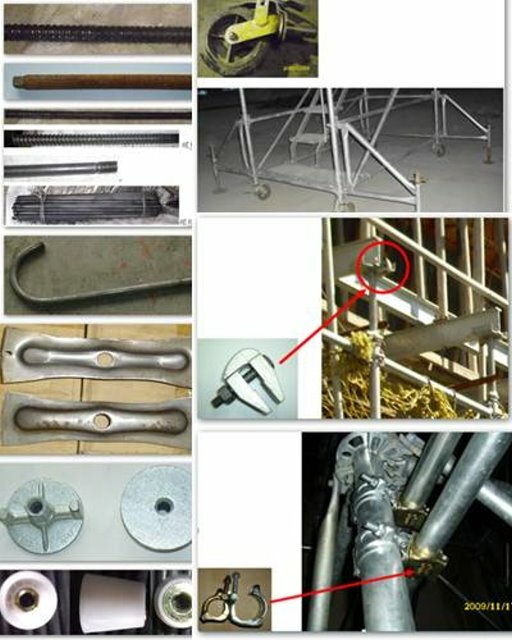 No damage to the material texture, Q-set clamp performs better than any other traditional clamp does. 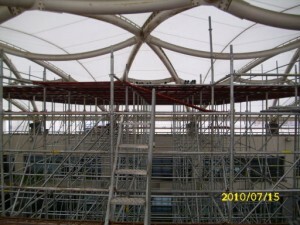 Produce special size less than 100mm x 2000mm x 6000mm following dimensions. 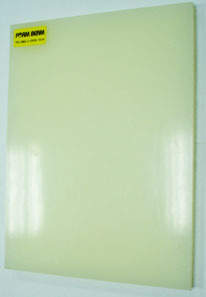 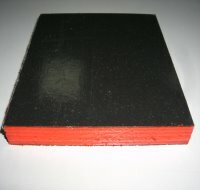 .The plastic surface is light in weight, waterproof, and endures wear/tear. 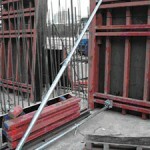 This is cost-effective when work and reduce the fee of dispose of waste. Use more than 15 times when properly dismantle. 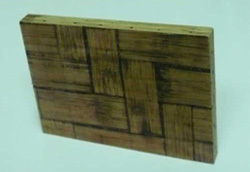 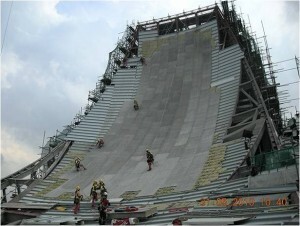 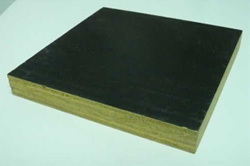 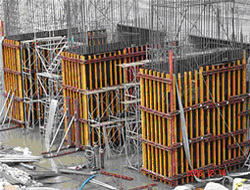 Film plywood formwork system is widely used for construction elements , such as column, wall, floor, and bridges. 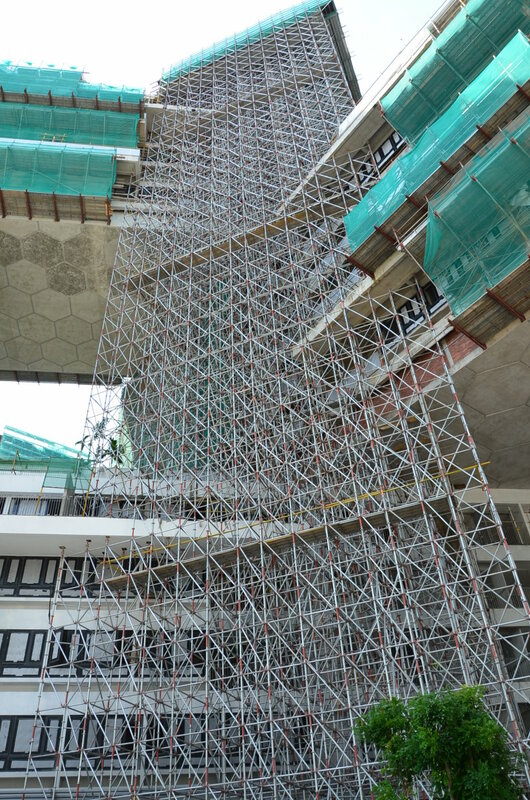 Our experts have extensive experience in designing traditional timber formwork and panel formwork system to meet our customers’ needs in quality control and cost saving. 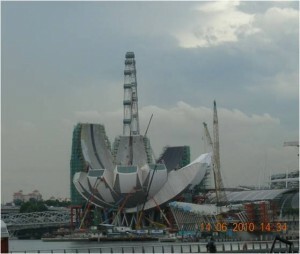 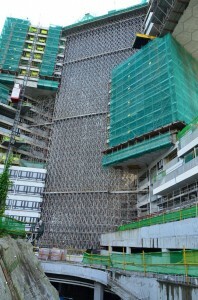 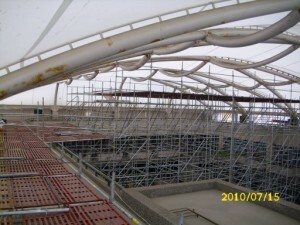 Form Beam has developed the plastic plywood formwork system for a long period of time, and earned a great reputation for its expertise. 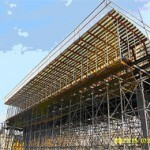 We design, plan, and do the technical calculation to provide you the best solution of steel formwork system. 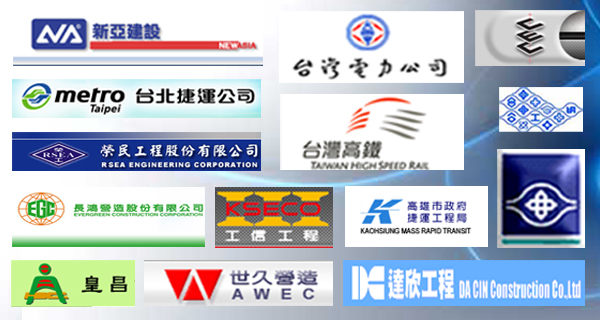 Products Advantages: High-load capacity design decreases the number of component usage and save your cost. Trust framed design is easy to be assembled and has high stability and safety. 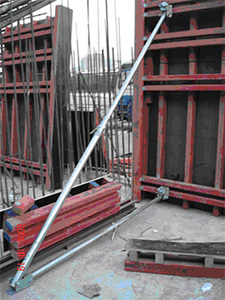 Low dead weight design is convenient for set-up and removal. Simplified component design can help effective space use and reduce delivery fees. 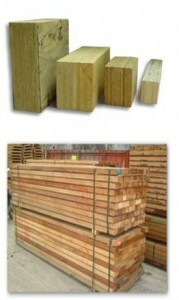 We also customize the Q-SET size for special request based on the your field needs. 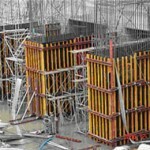 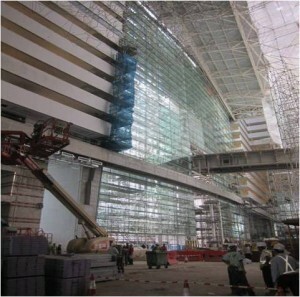 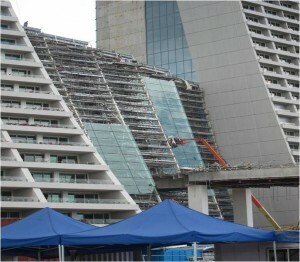 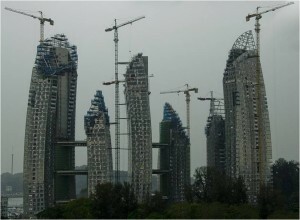 With special joint design, Q-SET Shoring System can project horizontally into space, supported only on one end. 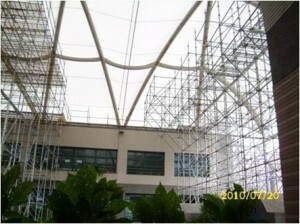 When having the difficulty to set up a vertical support from ground, it is a good solution. 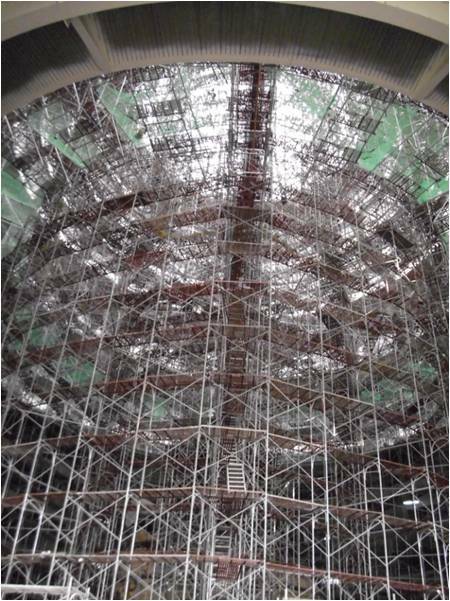 With the special joint design, main pipe, horizontal ledger and diagonal brace, Q-SET can be assembled as trusses and formed as cantilever. The major components of cantilever scaffolding is consisted of main pipes and patent braces (horizontal braces and diagonal brace). 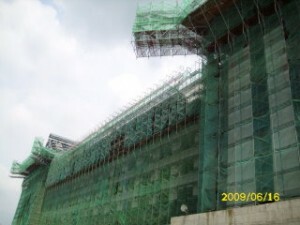 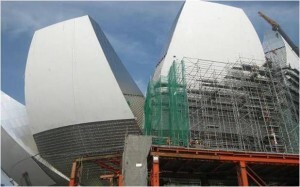 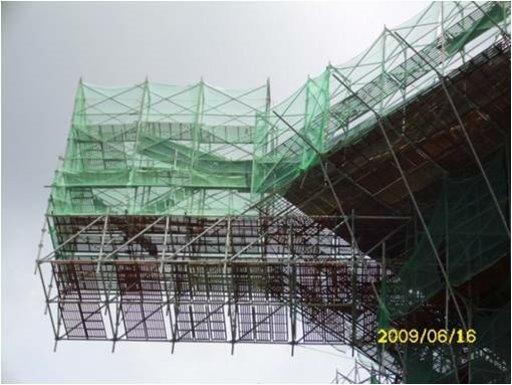 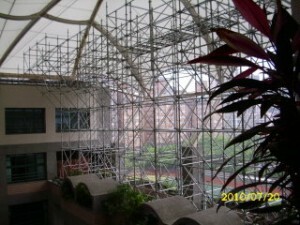 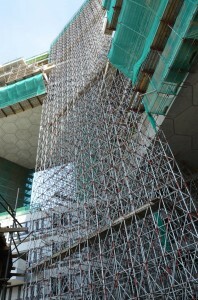 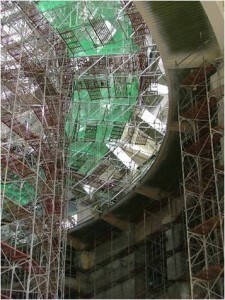 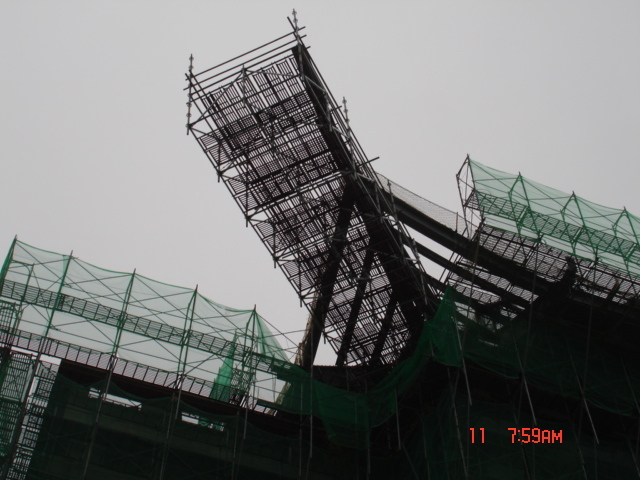 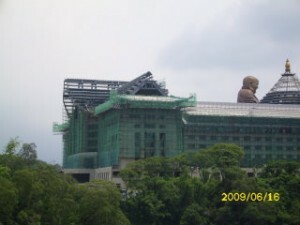 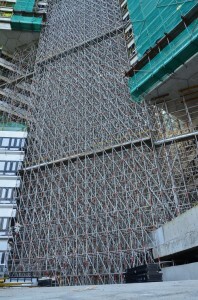 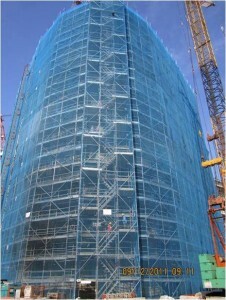 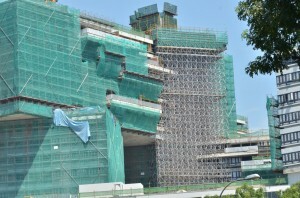 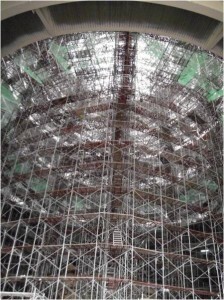 Cantilever scaffolding can be assembled directly on the air without the ground operation. 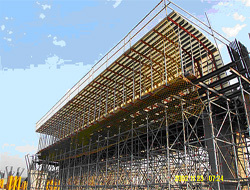 Q-SET Shoring System, Truss design. 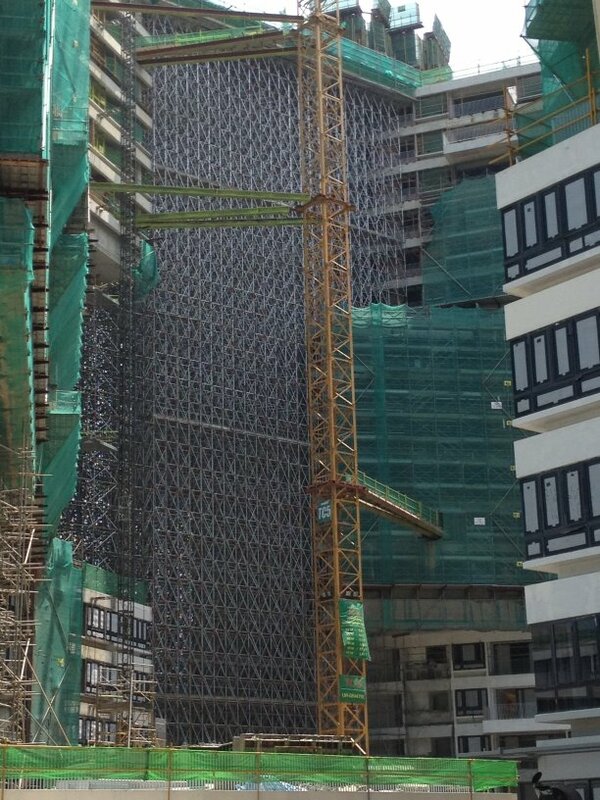 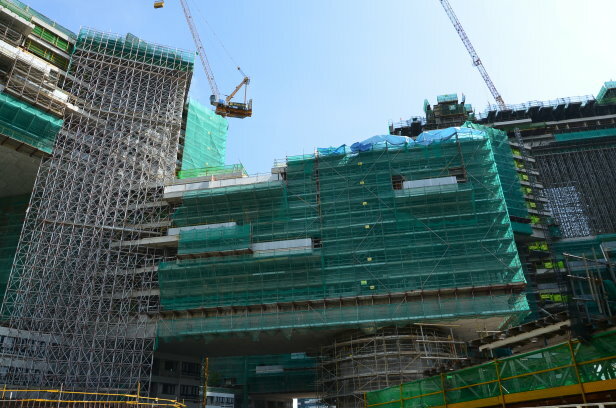 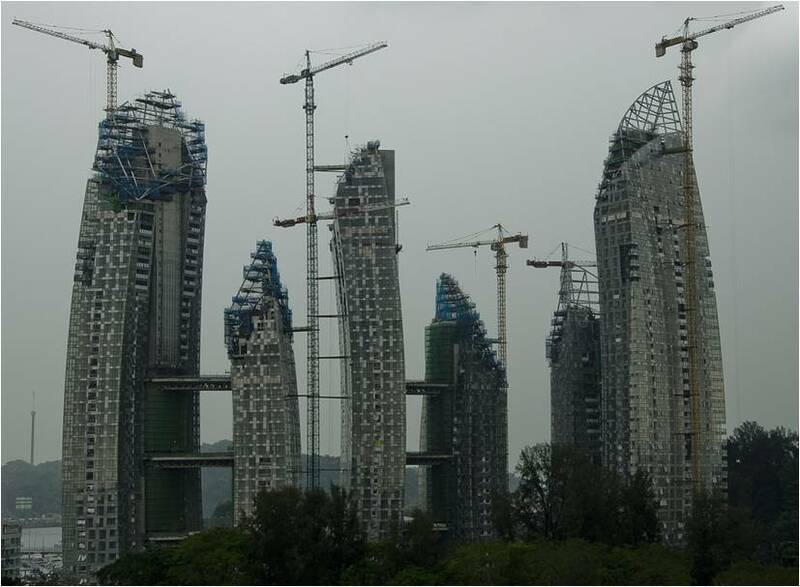 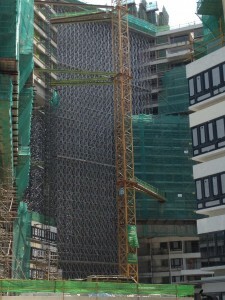 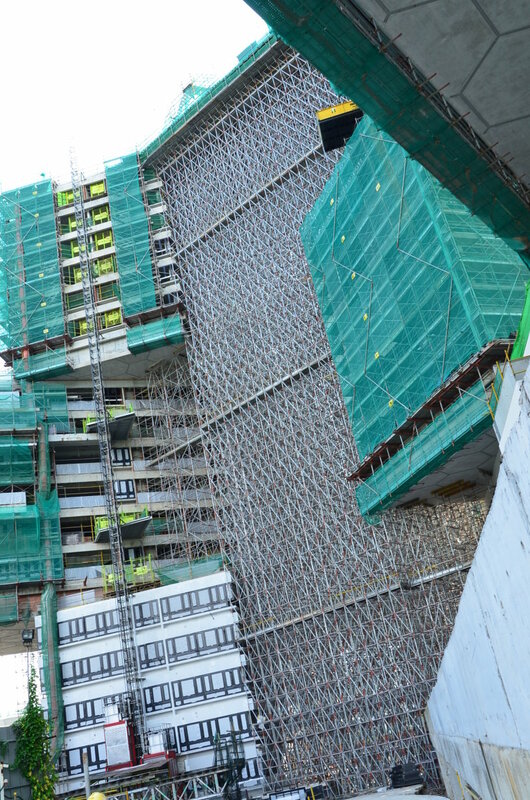 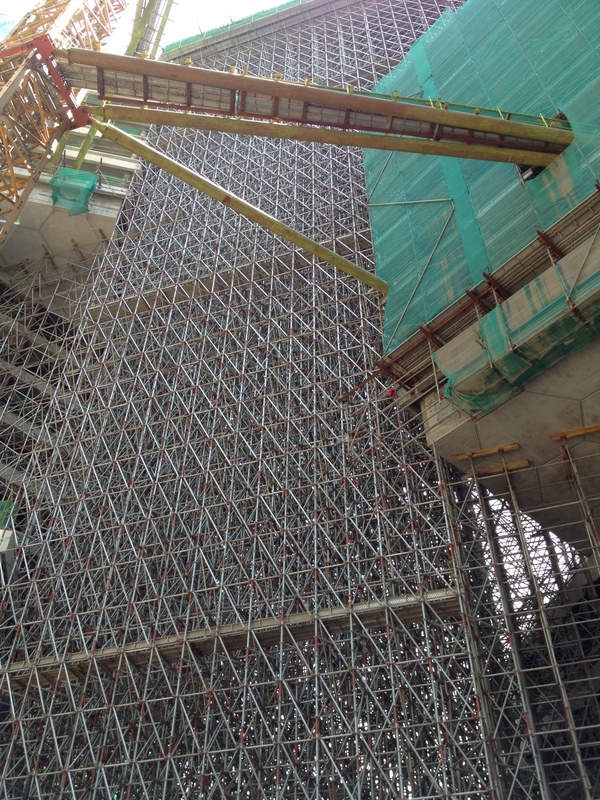 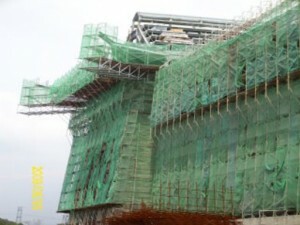 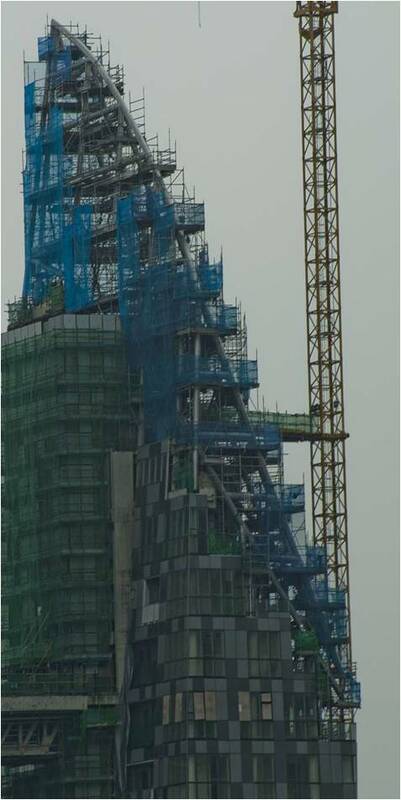 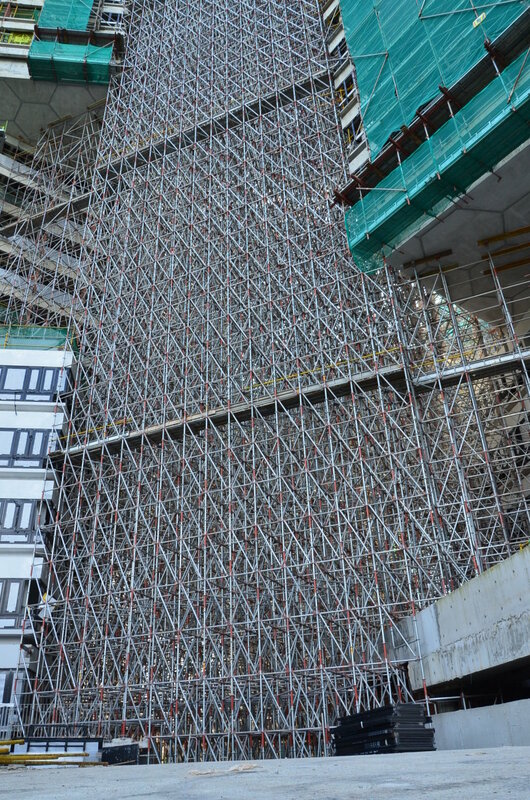 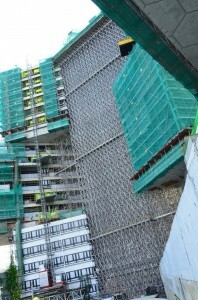 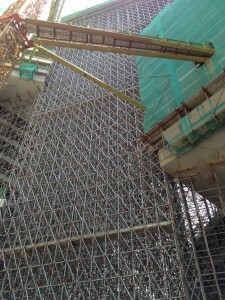 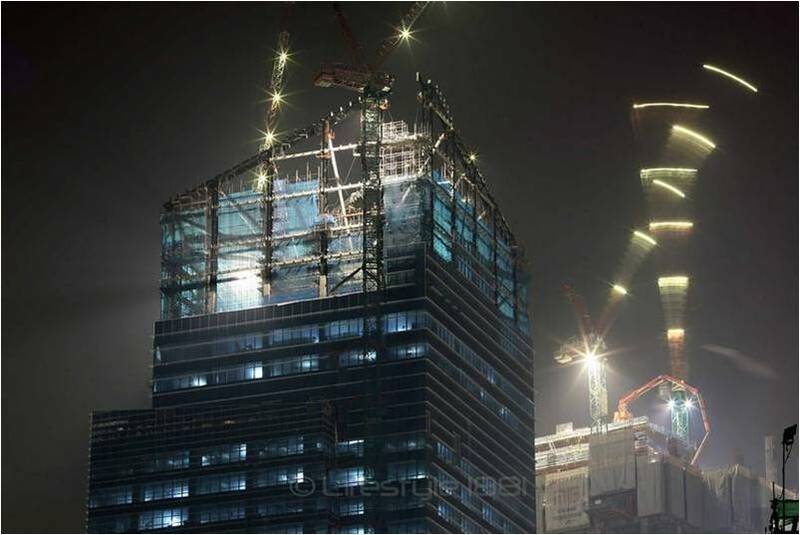 Form Beam Enterprise Co., Ltd. ─ core competencies are: professional formwork system, the design and manufacture of the scaffolding system; extensive experience in construction management and engineering; hopes to help customers create overall value, and to improve customer competitiveness. 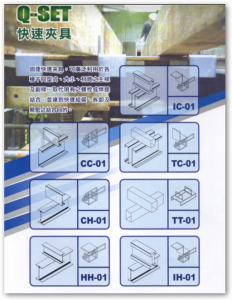 Form Beam Enterprise Co., Ltd.
No. 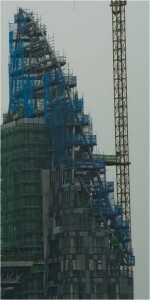 10, Lane 56, Chang Hsin St., Wenshan Dist.